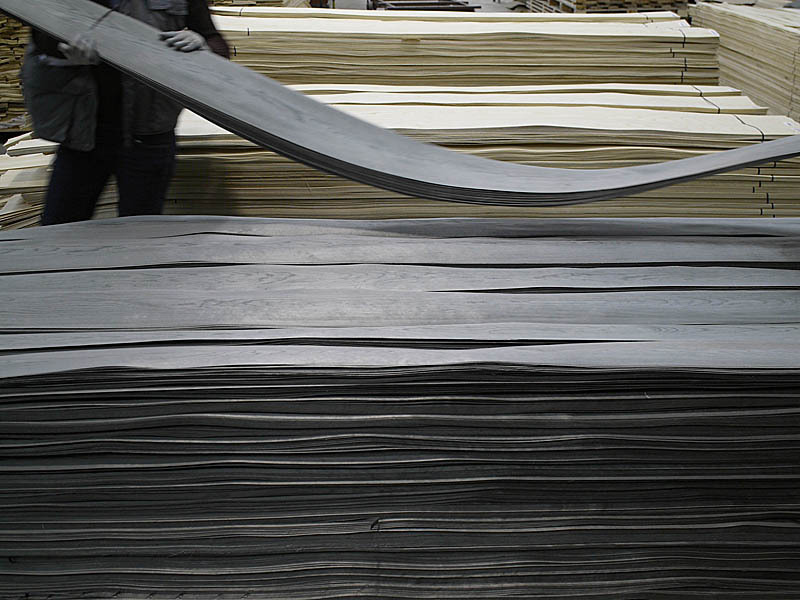 Our know-how and the strong relationship we have with our customers, have made us a world reference in the veneer industry, with an outstanding market share in the most demanding international markets. MORE CONSISTENCY: each species of veneer comes from one factory only, with perfectly defined and controlled quality standards. MORE FLEXIBILITY: in our factories we try to meet all the needs of our clients. MORE RESOURCEFUL: we have clients for all by-products generated allowing us to offer better prices for the measurements/qualities which are most in demand. MORE AND BETTER SERVICE: we are not obliged to rely on third parties when defining customer care priorities. Channel Veneers activity started in 2001 with 7,000,000€ turnover. Today, in 2018, it is nearly ten times bigger and it continues to grow. The number of references have been growing for the last ten years as the strategy to find a niche in the international market. Channel Veneers proudly offers hundreds of references, most of them excusive. The know-how of CHANNEL VENEERS has made it possible for us to be the world´s first veneer company by number of references. 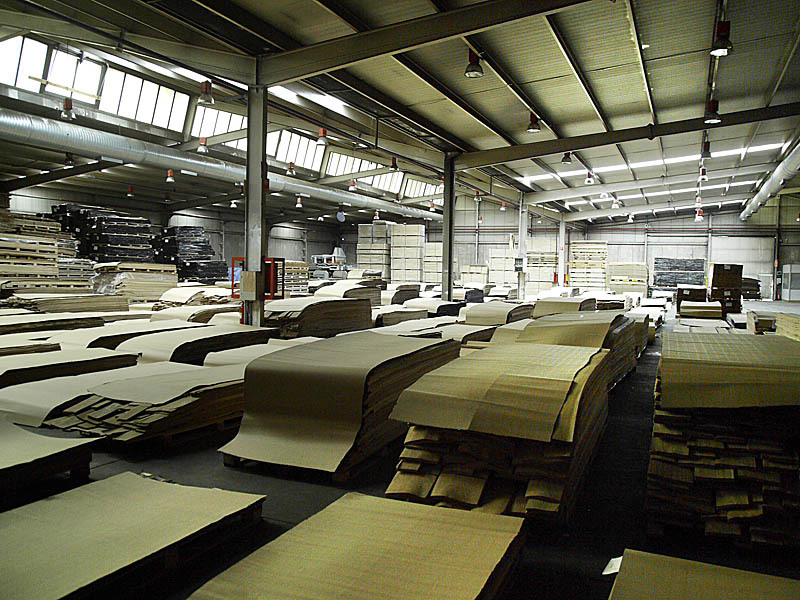 In our central warehouse in Coruña we keep, on average a stock of 4,000,000 m2 aiming to reduce as much as possible our delivery time. a Veneer Map as general overview to the main products. We place our market expertise at the service of our clients, locating for them reliable sources of special veneers, burls, etc. 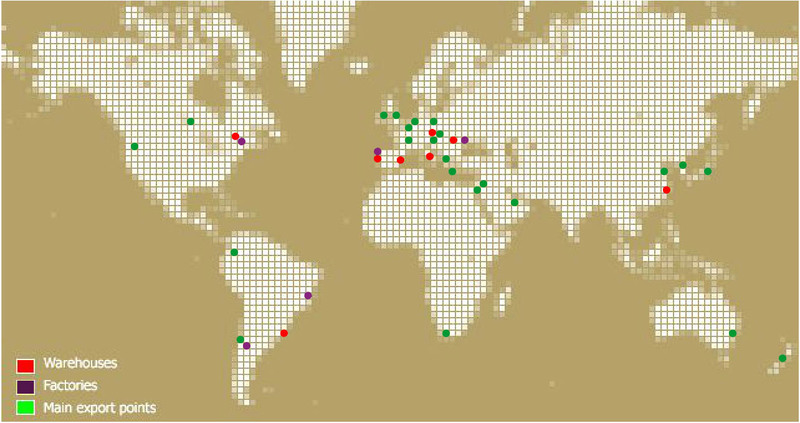 CHANNEL VENEERS sells directly to the five continents and we are constantly expanding into new markets. We know well the main world markets and have a wide experience in dealing with all aspects of international activity.